The wait is over! 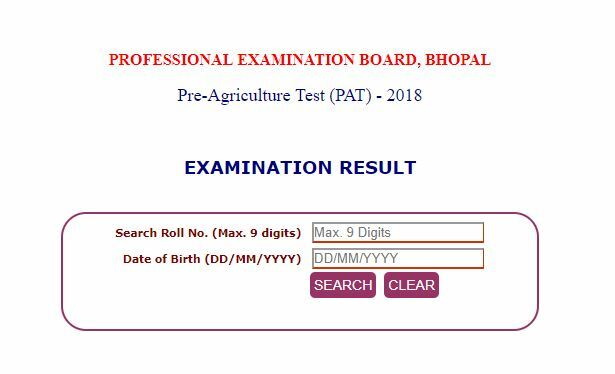 Students who were eagerly waiting for MP PAT 2018 Result 2018 can now access their MP PAT 2018 result 2018 on official website peb.mp.gov.in. Step 1: Visit the official website: peb.mp.gov.in. Step 2: Click on the Results tab and select MP PAT 2018 Results.